Here you’ll find an ever-growing set of free resources on travel, creativity and meaningful experiences including Traveler Type Guides and Tips for Beginning Travelers. 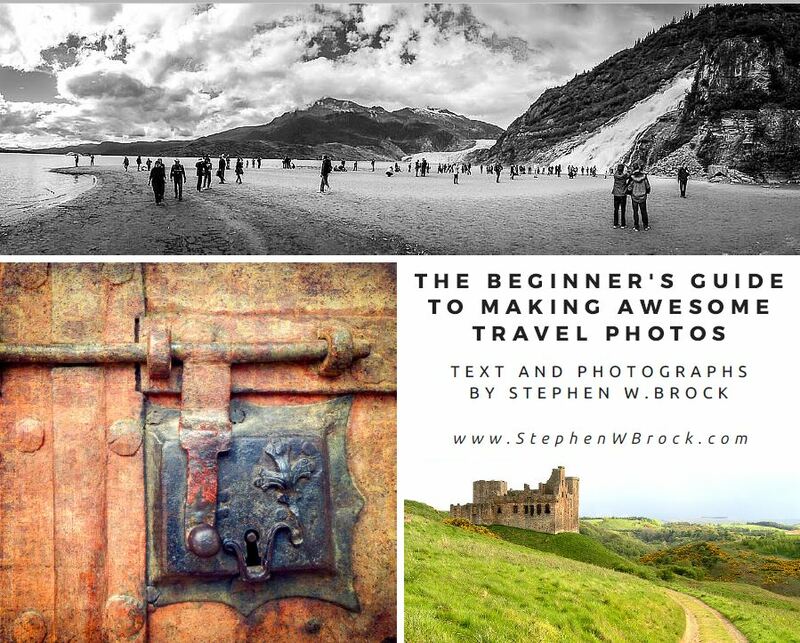 You’ll also find helpful eBooks on Making Better Travel Photos and a Guide to More Compelling Writing based on details you discover on your trips. If you’ve already signed up, just re-enter your name and email address for access. 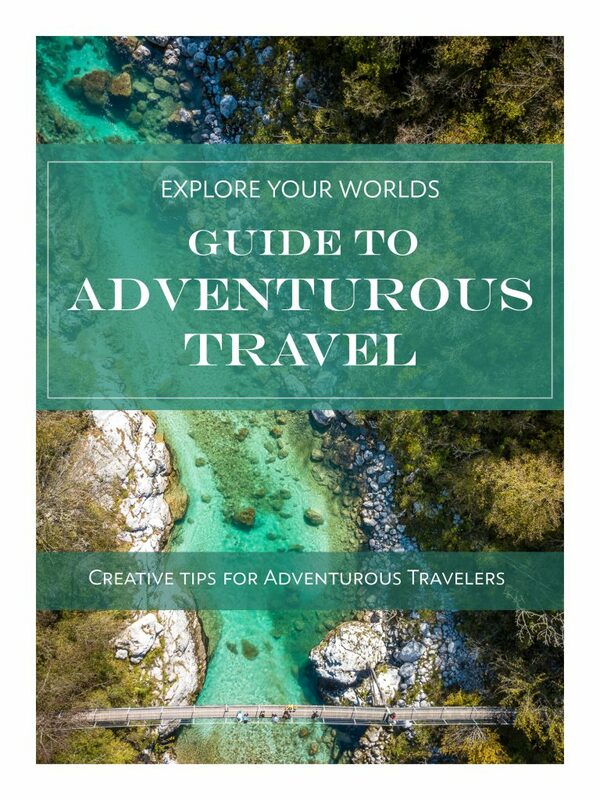 If you haven’t already signed up, you can do the same and you’ll get access plus somewhat regular updates on new travel tips, insights and guides to better travel. Click on the title or image to download the guide that matches your traveler type. 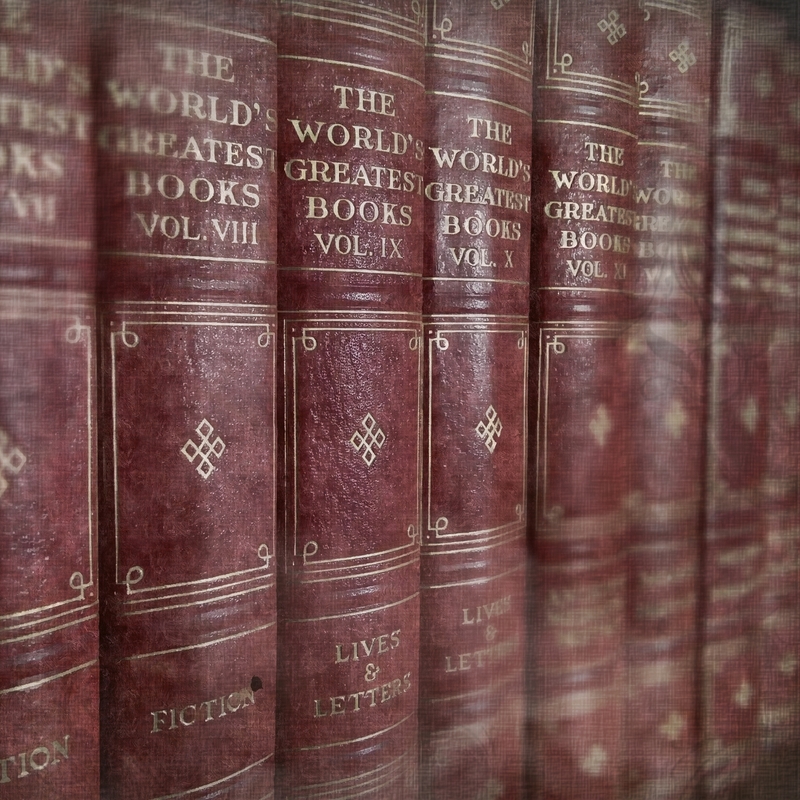 If you feel you’re more than one traveler type, feel free to read as many as you like. 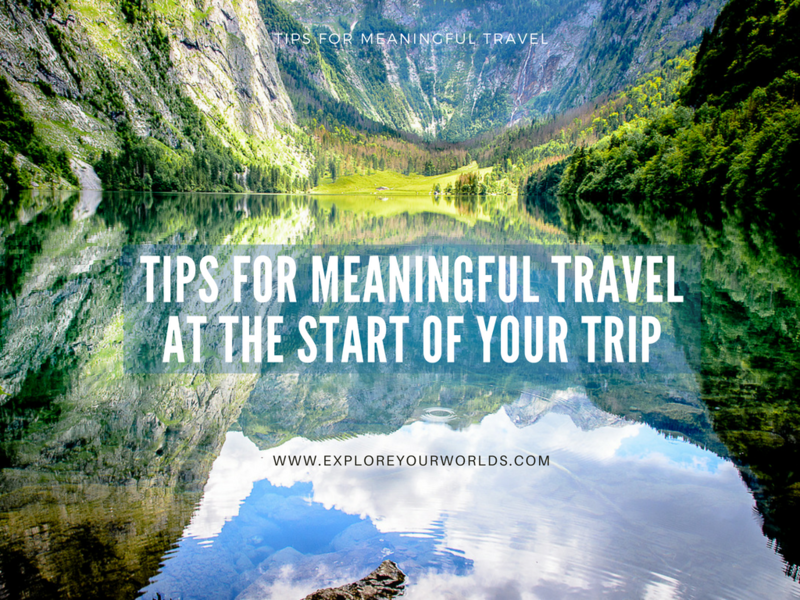 You’ll find some overlap between them but mostly fresh tips and insights to get the most out of travel by understanding and pursuing your specific traveler type. This is for you Adventurers who like your trips filled with a bit of nature and the unusual. 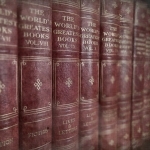 Travel should produce a thrill and this guide will help you find the ones that are right for you. 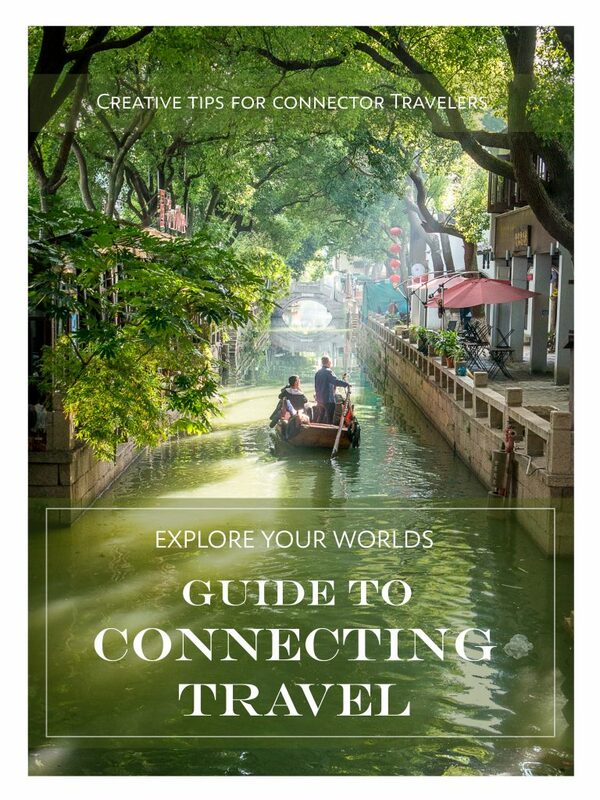 For you Connector Travelers who love to meet new people, hang out with friends and family or connect on a deeper level with the cultures you visit, this guide is for you. 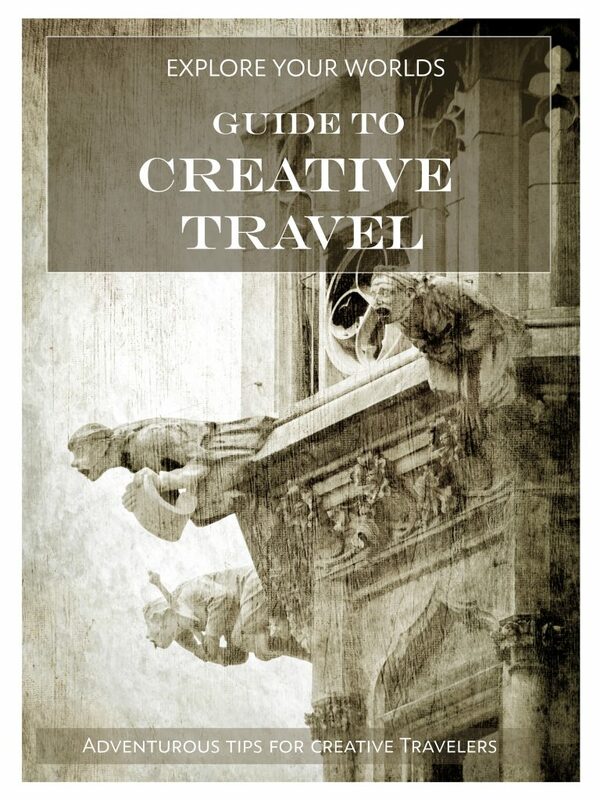 For the artists, writers, photographers, videographers, storytellers and anyone with a creative streak, use this guide to help you find new ways of getting inspired and collecting the raw materials for your creative endeavors on a trip. 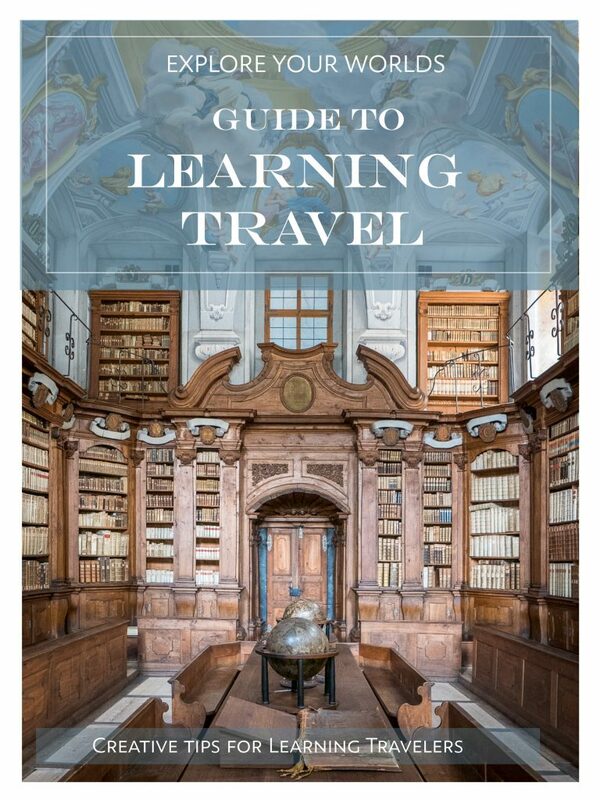 For you Learning Travelers who never met an idea you didn’t like or wonder about what’s to be found around that next corner, this guide is for you to help you find more intriguing learning opportunities on any trip. FOR BEGINNERS: Tips for Meaningful Travel at the Start of Your Trip – This set of helpful travel tips provides insights for first-time travelers and also for more experienced ones as well. Learn the secrets of starting your trip in a meaningful way that will set the direction for the rest of your trip. The Beginner’s Guide to Making Awesome Travel Photos – This easy-to-use eBook explains simple ways to shoot better travel photos even if you don’t know the difference between an F-stop and a stop light. It provides an overview of key principles you can put to use on your next trip or right away to make all your photos better. 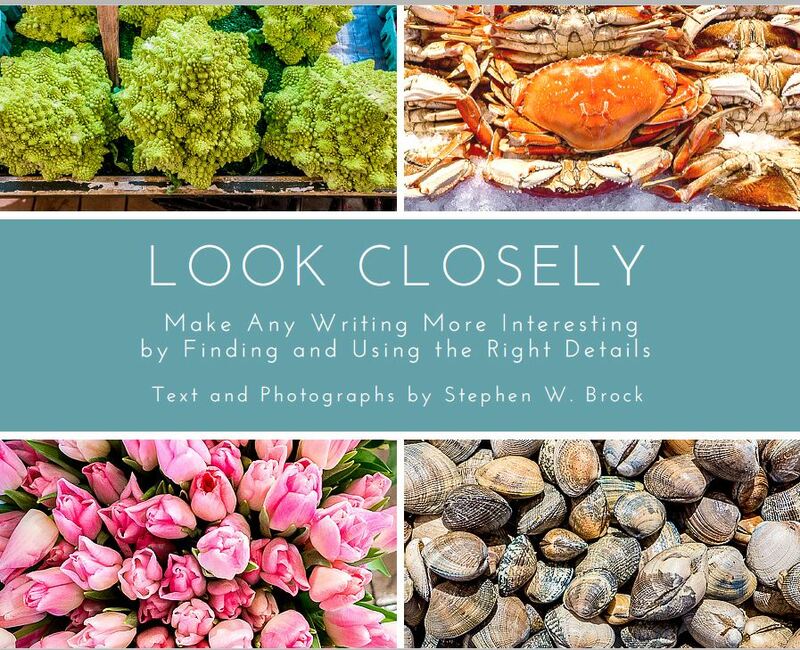 Look Closely: Make any writing more interesting by finding and using the right details – The secret to great writing or photography isn’t just about the details. It’s about capturing the right details. This illustrated eBook teaches you the secrets behind choosing selective details that will make your writing and images more compelling and memorable and your work a lot easier. A Guide to Thoughtful Business Travel – This collection of tips for business travelers helps you find meaning amidst the busyness of business and can make even the driest work trip more enjoyable.along the way. Tips for Thoughtful Travel – Before You Leave – Read these helpful tips as you’re preparing for your journey. Tips for Thoughtful Travel – At the start – You’re on your way. Now what? Read these tips as you get going. Tips for Thoughtful Travel – In the middle of your trip – You’re well into your trip. Time for these tips. Tips for Thoughtful Travel – After You Return – Wasn’t that a great trip? Now figure out what it meant.